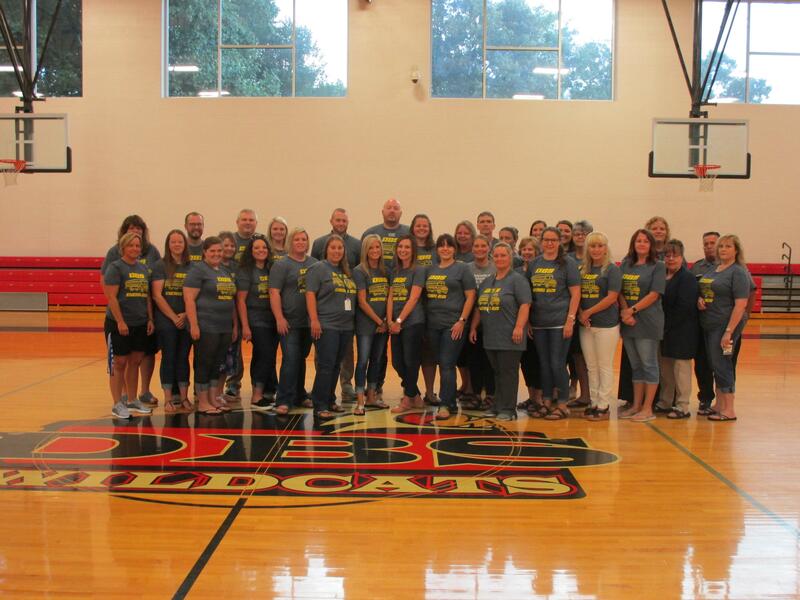 Welcome to the Jackson County School District! I am so pleased to welcome our new students as well as our returning students. We have made many recent improvements to our schools and we continue to expand our extra-curricular programs to ensure that all students may make the most of their time and explore a broad variety of interests. We believe that parent participation is key to student success; our new website is designed to provide parents with all the information they need to be active participants in their student’s education. You will find that the site works just as well on mobile devices as it does on a desktop so you can find information on the go. As always, I am happy to receive feedback and suggestions and my door is always open. Here’s to another great year!